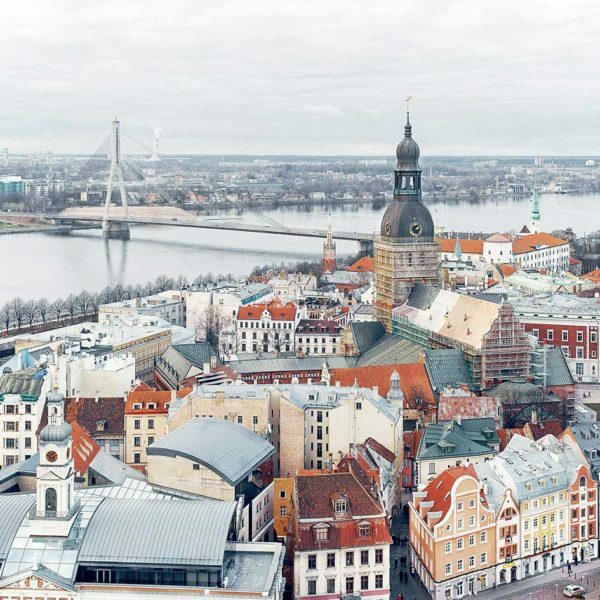 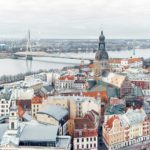 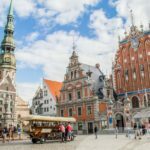 RIGA 2017 - Smartway Travel and Tours, Inc.
Day 2 – During excursion you will see The panoramic view of the Old Town is recognized as the most important historical landmark of Riga. 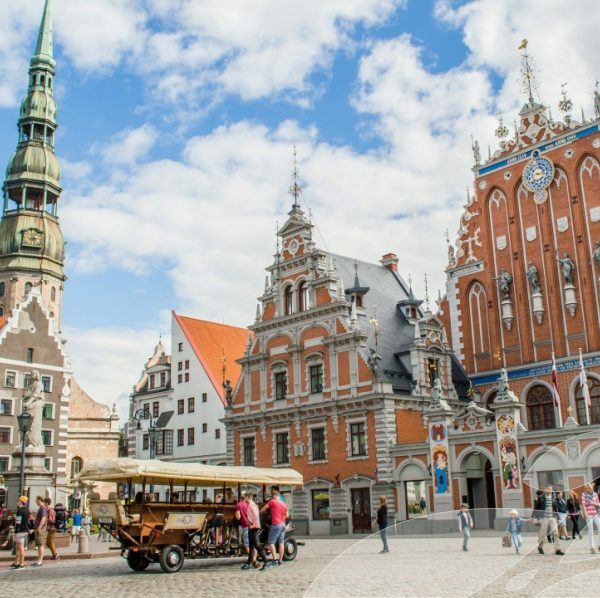 The monument of Freedom is the most important relic of the Latvian people (bus stop B); Certainly, the Old Town. 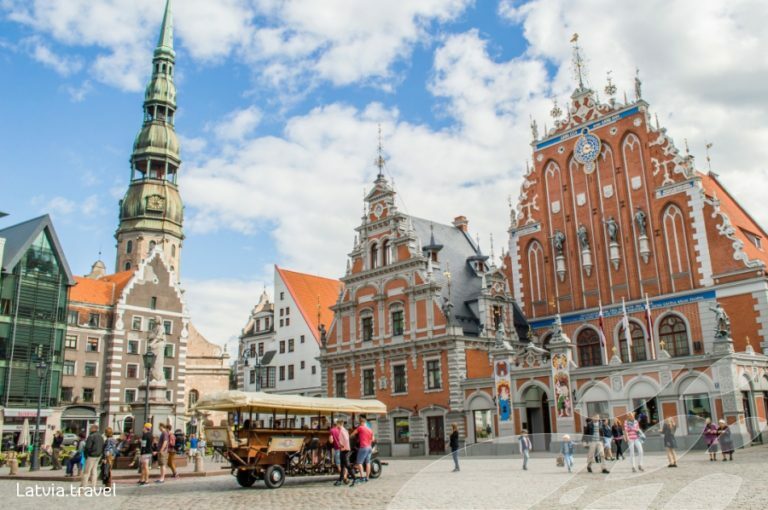 It starts at the Town Hall Square (bus stop A); The famous Roga Art-Nouveau UNESCO Has contributed the Riga architecture to the world’s heritage list (bus stop C).